There is no mistaking a BMW when one rolls past you on the street. They are beautiful cars to look at, with obvious attention having been paid to every detail on the exterior of the car. Additionally, there has been great attention to detail paid to what is going on under the hood. 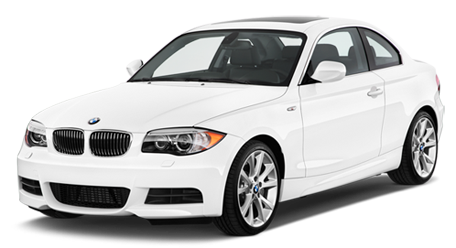 BMW's are well-built and can run worry-free for years with proper maintenance along the way. With that said, problems can come up with any car. 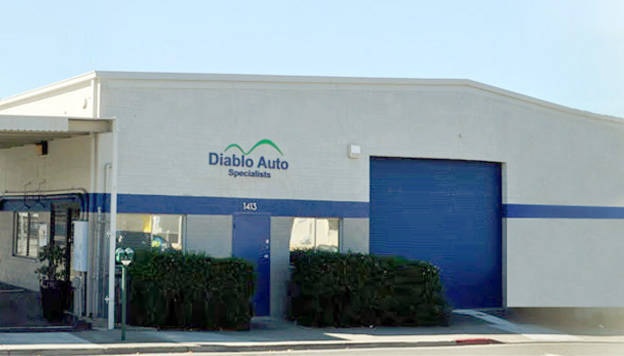 If you are in need of repair on your BMW, bring it to Diablo Auto Specialists in Walnut Creek today. The team of professionals at Diablo Auto Specialists have experience working with all kinds of BMW's. Whether you drive an i3, M3, Z4, 5-series, or any other model, we have seen it and are ready to help. We take pride in giving you a fair quote up front, and keeping you posted if anything changes along the way. We want to get you back on the road quickly, but we also have to make sure the repair is done right. When you drive away from Diablo Auto Specialists in your repaired BMW, you can know you won't need to come back anytime soon. 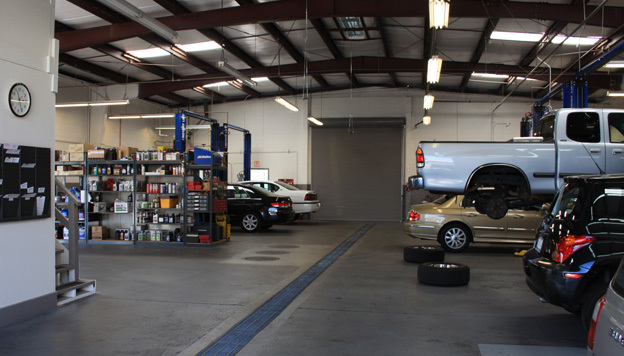 Ask other BMW owners around the Walnut Creek area, chances are they already trust us with their repair work. Whether it is the result of an accident or just an engine problem from miles of wear and tear, you can count on us to be honest, reliable, and treat you with respect. We have a complete network of BMW parts dealers so we can get whatever we need quickly and get to work finishing the job. You don't want to be without your BMW for long, so bring it to Diablo Auto Specialists today and get it fixed right the first time.